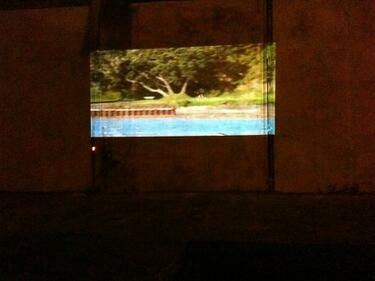 Showing 1 - 20 of 266 results. 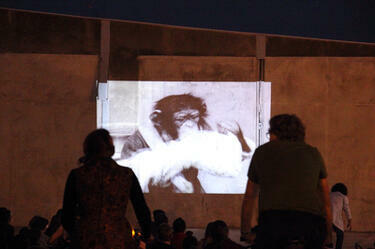 People watching a film at Gap Filler's cycle-powered cinema. 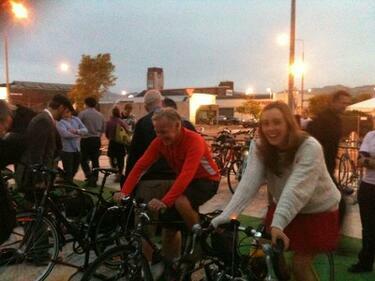 The projector, lights and sound of the cinema are being powered by people riding bicycles. 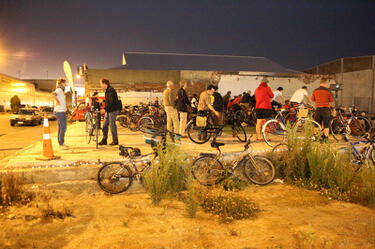 A rack of bicycles at Gap Filler's cycle-powered cinema. 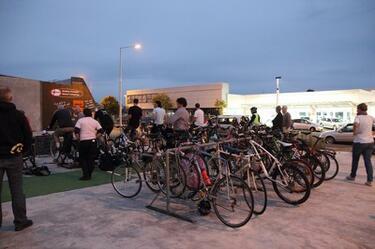 People rode their bicycles to the event and have stacked them here to ride home later. 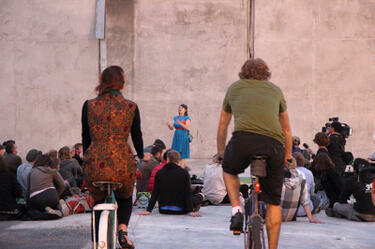 People riding bicycles at Gap Filler's cycle-powered cinema. 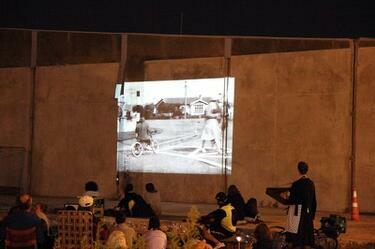 The projector, lights and sound of the cinema are being powered by people riding bicycles. 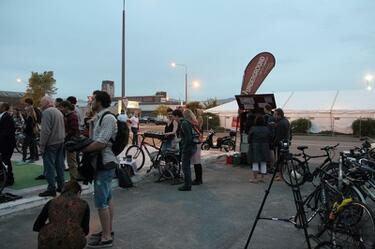 People gathering at Gap Filler's cycle-powered cinema. 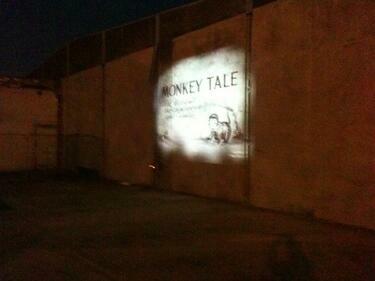 A film being projected on the side of a building at Gap Filler's cycle-powered cinema. 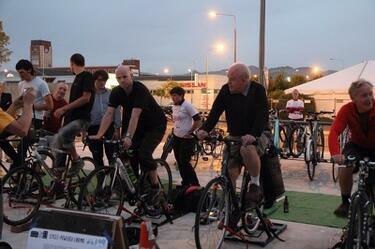 The projector, lights and sound of the cinema are being powered by people riding bicycles. 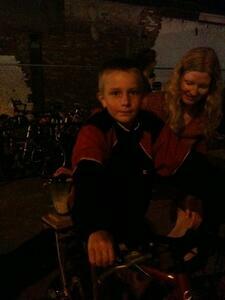 A child blending a smoothie using equipment attached to a bicycle. 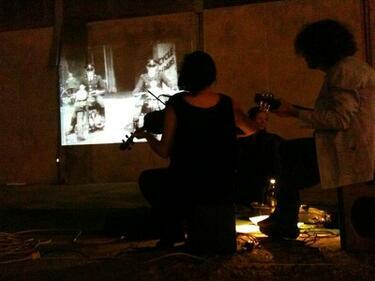 People play music to accompany a film at Gap Filler's cycle-powered cinema. A man setting up the site of Gap Filler's cycle-powered cinema. 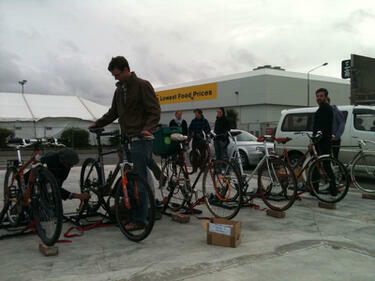 People setting up a bicycle on Gap Filler's cycle-powered cinema equipment. 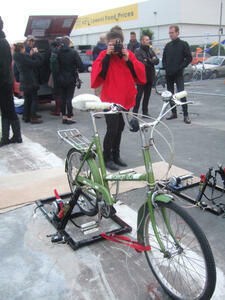 A woman taking a photo of a bicycle set up in Gap Filler's cycle-powered cinema equipment. 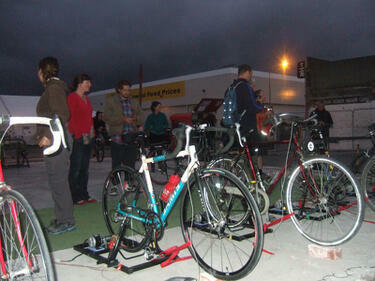 Cycles set up on the cycle-powered cinema equipment which captures the energy generated by the cyclist. 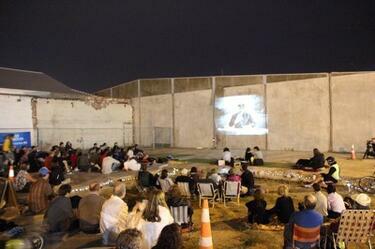 People watching a film at Gap Filler's cycle-powered cinema. 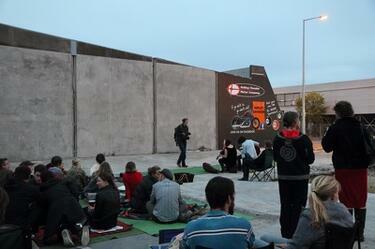 People waiting for a film to start at Gap Filler's cycle-powered Cinema. 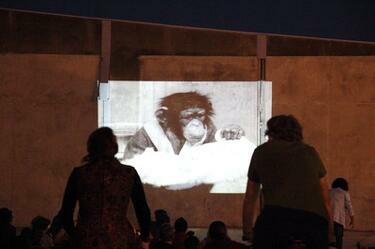 Monkey Tale", a film being projected on the side of a building at Gap Filler's cycle-powered cinema. 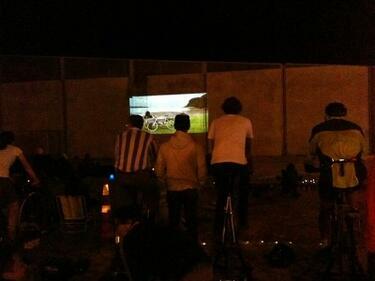 The projector, lights and sound of the cinema are being powered by people riding bicycles.